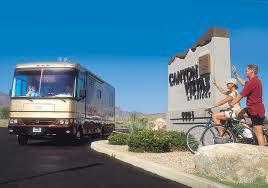 Canyon Vistas RV Resort, Gold Canyon, AZ *Invited back for another private party! 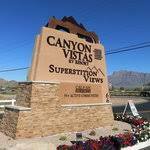 We look forward to seeing friends that we made last time we were at Canyon Vistas and always ready to make new ones! We were also informed that we will be performing in their NEW BALLROOM that is under construction. Starting time will be 7:00 and ending at 8:45pm straight through as requested.